This is the longest studio album maiden have made. 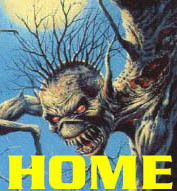 Three singles were released. These were Be Quick Or Dead, From here to Eternity (The fourth and final part to the Charlotte saga), and Wasting Love. 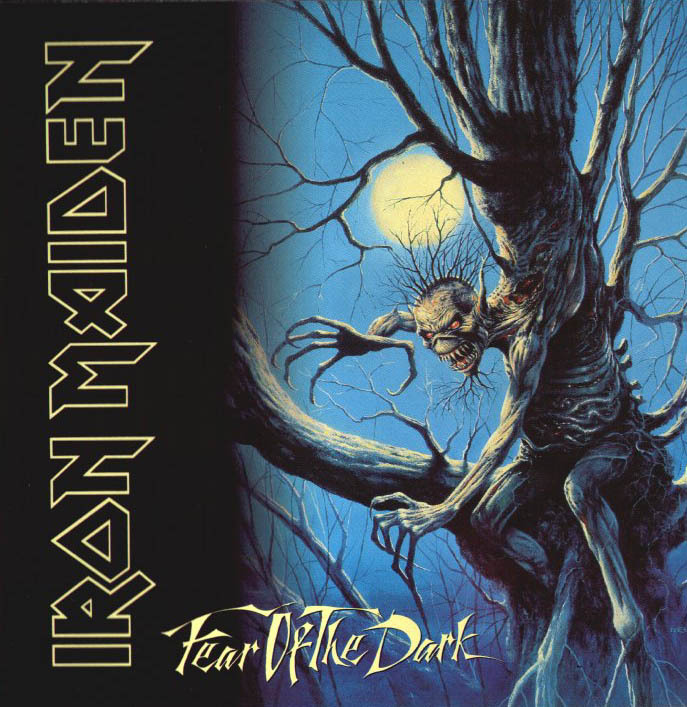 The album contains one of maiden's most popular concert songs: Fear Of The Dark. This was the last studio album Bruce performed on, until he returned for the Brave New World album.